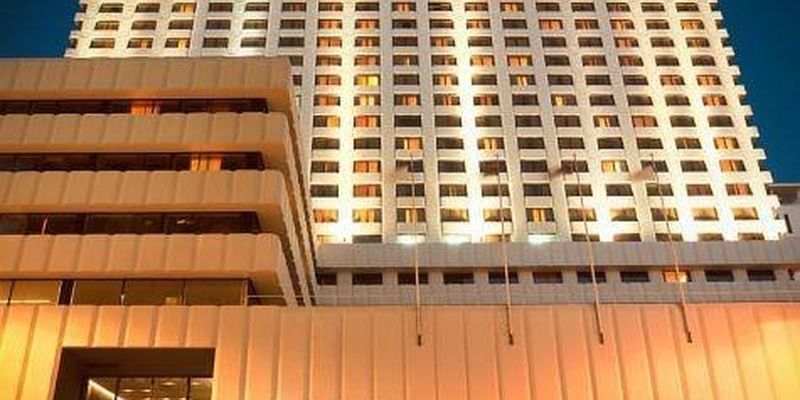 The Project Energy Group was asked to carry out a major energy management and installation project for the Pan Pacific Hotel in Perth. The hotel's existing space heating and hot water boiler system was well past its prime and needed to be replaced by new energy efficient technology. We installed Calorex heat pumps which provides state of the art heat recovery with energy efficiency not possible with older technology . Occupied buildings present many challenges when retrofitting mechanical equipment and particularly so in multi story situations. However our trades people installed the heat recovery equipment and managed all the logistics associated when working in a fully occupied international hotel over the three month period of the project.